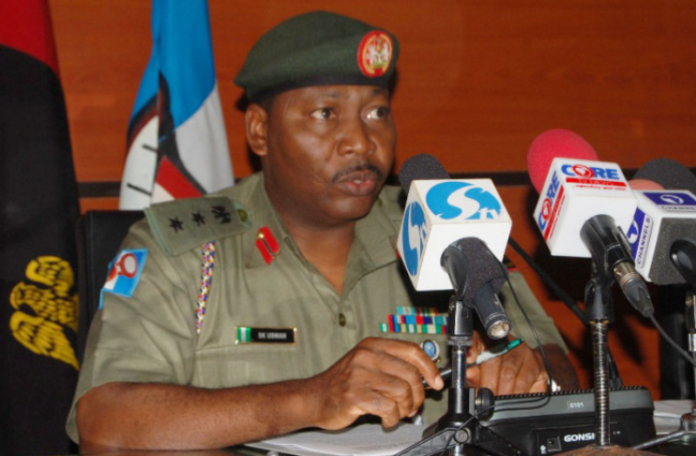 The Director of Army Public Relations, Brig.-Gen. Sani Usman has announced his sudden retirement from the Nigerian Army. Usman disclosed this in a statement made available to DAILY POST on Thursday where he announced his voluntary retirement from service. 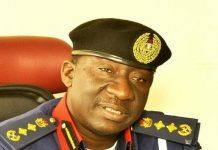 He handed over his role as army spokesman to Colonel AA Yusuf, the Chief of Staff, Directorate of Army Public Relations, till an official replacement is made. The statement reads: “It is with utmost gratitude to Allah Subhanahu wa ta’ala, that I wish to inform you that with effect from Friday 8 February 2019, I will be proceeding on Terminal Leave, thus marking the end of my exciting and fulfilling career in the Nigerian Army. ” I am leaving highly fulfilled after contributing my best to national development, the Nigerian Army, gaining great wealth of knowledge, experience, inestimable network of friends which I will treasure forever. I am thankful to the Nigerian Army also for giving me wonderful opportunities and work exposure to practice Public Relations to the point of being a Fellow of the prestigious Nigerian Institute of Public Relations (FNIPR), Member of the National Institute (mni), among other honours, awards and qualifications, as well as attaining the highest level of command of the Directorate of Army Public Relations twice.